Written on October 8, 2018 . 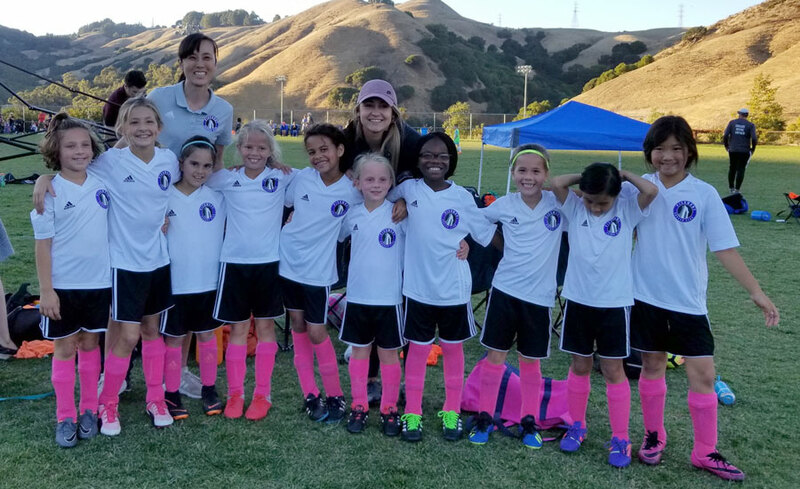 2010 Girls White Team kicked off Breast Cancer Awareness month with back-to-back games and their pink socks. 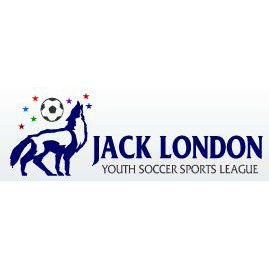 The team coached by Kesy Platt and Helaine Kan played home Saturday at Beach Fields and away Sunday at Wilder Fields. Sunday the team notched their first victory of the season as well as Coach Kesy’s first win as a PSC Coach. 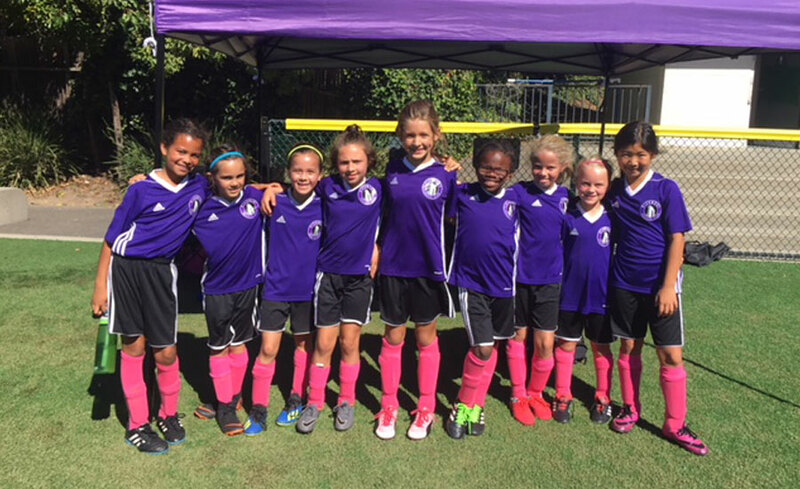 Great weekend of soccer while embracing Think Pink!